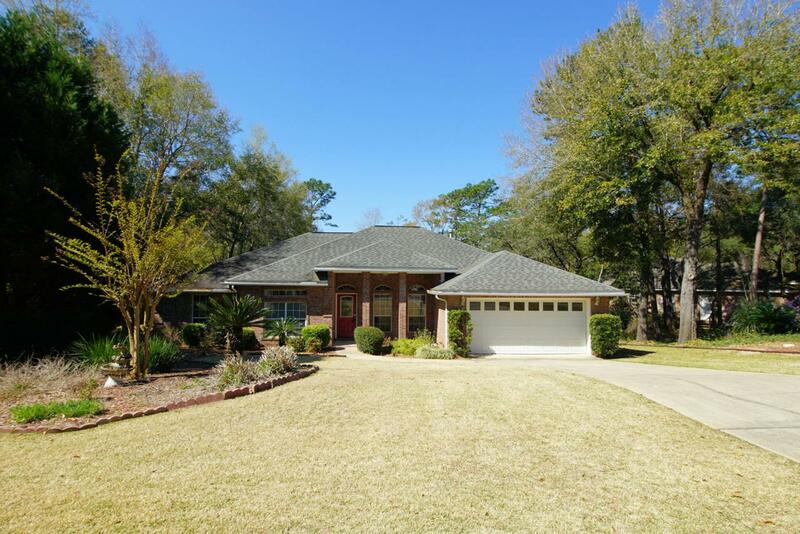 Pride of ownership is evident in this immaculate brick home in Huntington subdivision of Rocky Bayou. Home is a 4/2, split floor plan. Some of the special features include a gas fireplace, 10 foot ceilings, wood flooring and carpet in 2 bedrooms. Complete interior just painted including the doors, trim and garage. 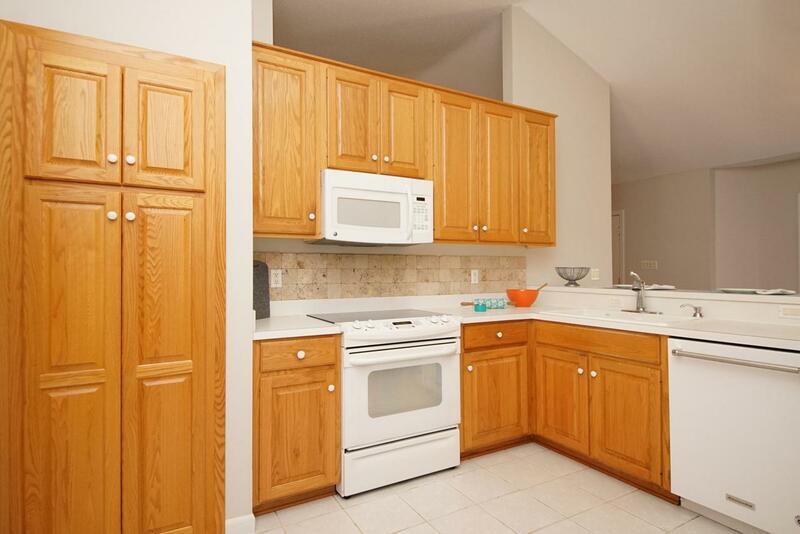 Kitchen is large with plenty of counter space, breakfast bar and 42'' cabinets with pull out shelves. Enjoy spending time on the large, partially covered, deck that overlooks the backyard. Master bedroom is spacious with hardwood flooring. 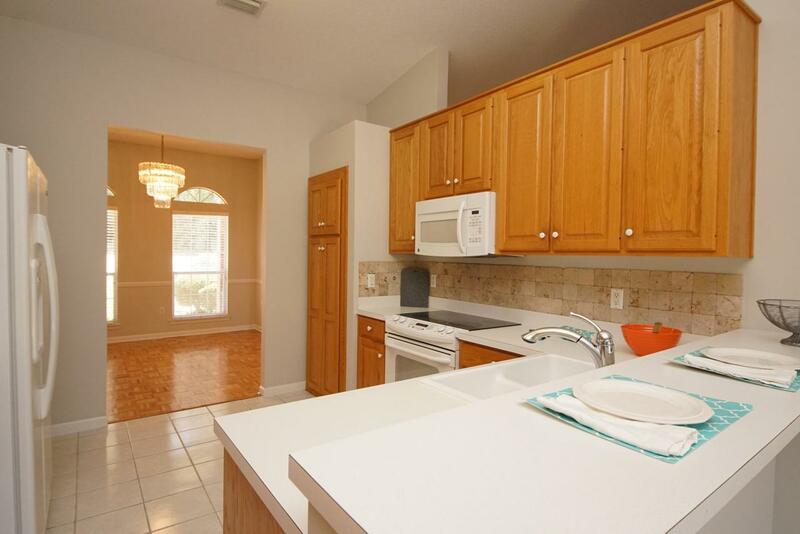 Master bath has a walk-in closet, jetted tub, walk-in shower and double sinks. 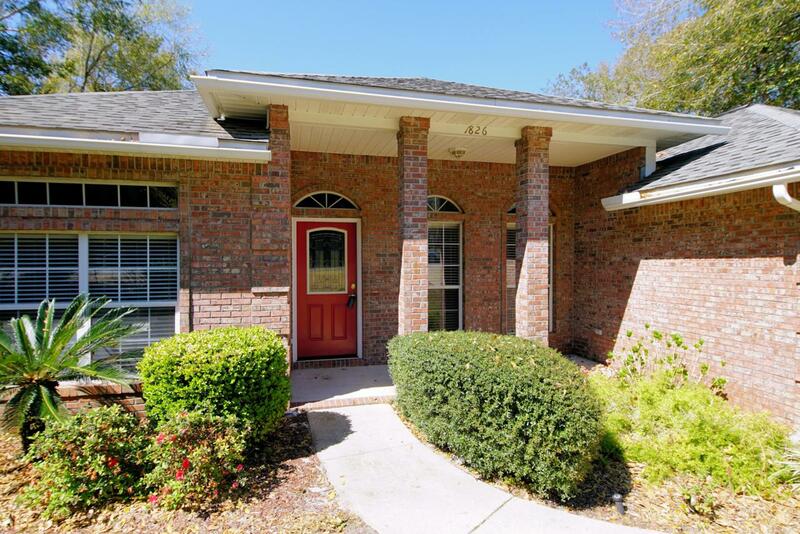 Close to Eglin AFB, Duke Field and the beautiful beaches of the Emerald Coast. No disappointments here! !